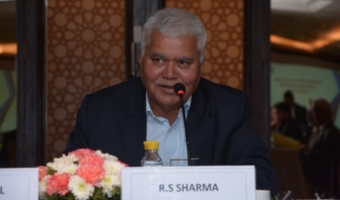 India’s first 3G Mobile Service operator Mahanagar Telephone Nigam Ltd (MTNL) today launched never before calling rates by launching Bucket of New Special Tariff Packs and catering to its prepaid (Trump) customers in Delhi – NCR telecom circle . 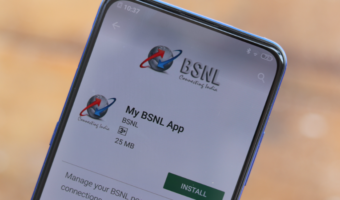 Keeping its stride to provide Better Recharge or Tariff plans for its GSM subscribers in Delhi, MTNL introduces Trump Weekly Freedom-98, Night Talk Plan-95, Trump Local Package-47 and Chota Vidyrthi-110. Apart from these plans MTNL Delhi also revised its Postpaid Tariff Plans by reducing call charges as low as 20p/minute. The operator also rationalised its prepaid SMS Pack-30 wherein subscribers will now get 600 Local and 400 National SMS free for 30 days. Local call to Other N/W-50p/minute. 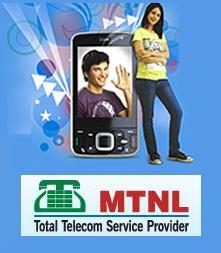 Video Call rates MTNL own N/W- 20p/ min. Other N/W-50p /min. Video call rates MTNL own N/W- 20p/ min. MTNL own N/W- 20p/ min.